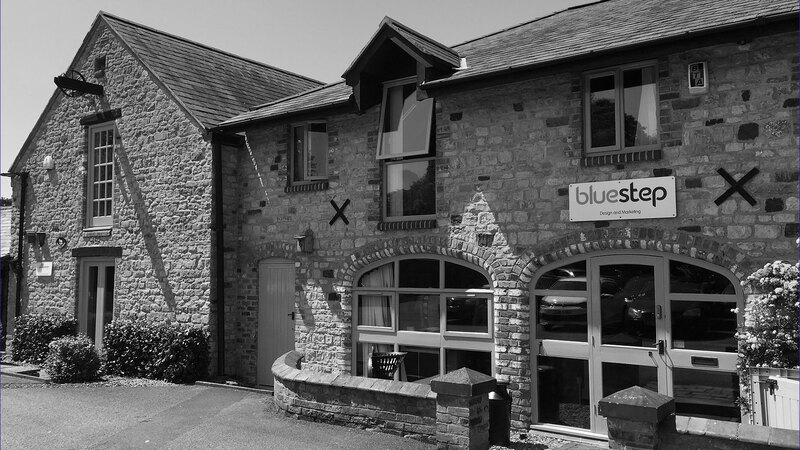 Situated in the picturesque Northamptonshire countryside, find Bluestep in the beautiful Tithe Barn on Blisworth Hill Farm. 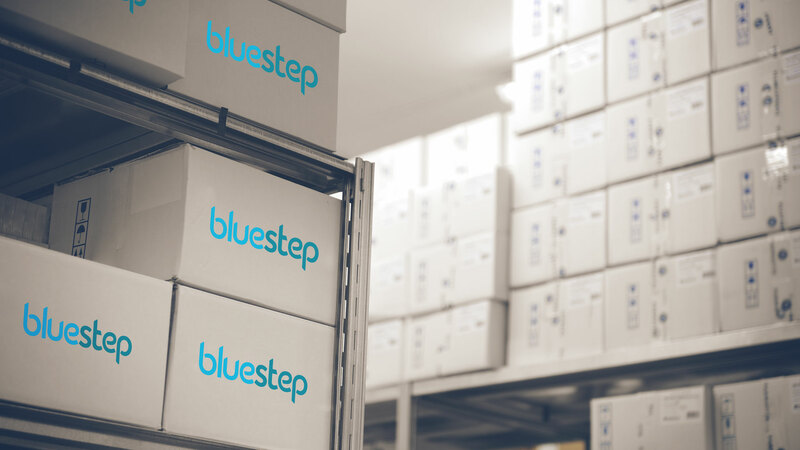 The lovely Bluestep office comes complete with a lifetime supply of tea, coffee and biscuits so we’re never short on fuel, and always ready for visitors. Come and say hi. We’ll put the kettle on. Emails are cool, but nothing beats a face to face chat. Come and see the Bluesteppers in full force.